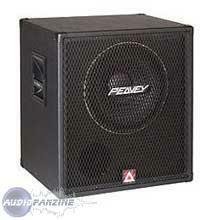 115 BVX, Bass Guitar Speaker from Peavey. A fellow Bassist and friend sold Me a BVX and a TVX for $140 because they were 4 ohms so He had to use 2 heads to run them, they were too heavy, and He needed the space. They both are great sounding cabs. If I only use one I use the BVX. To My ears it just sounds better, Counter to what You would think It has better definition of the highs than the TVX. After Years of abusing a little Behringer 300 watt head running it at 2 ohms ( it sounded great), I finally solved the impedance issues. 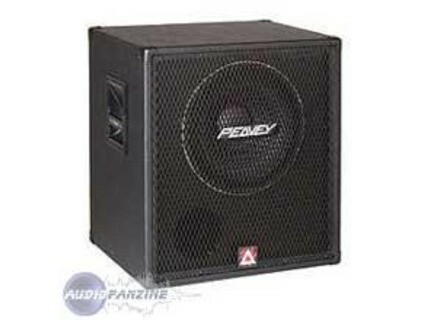 Just got a Hartke LH1000. Tube preamp and two 500 watt power amps. Yielding 320 watts to each cab at 4 ohms. Wow! Finally unleashing the full potential of these cabs. Awesome!!!! Really move some air!